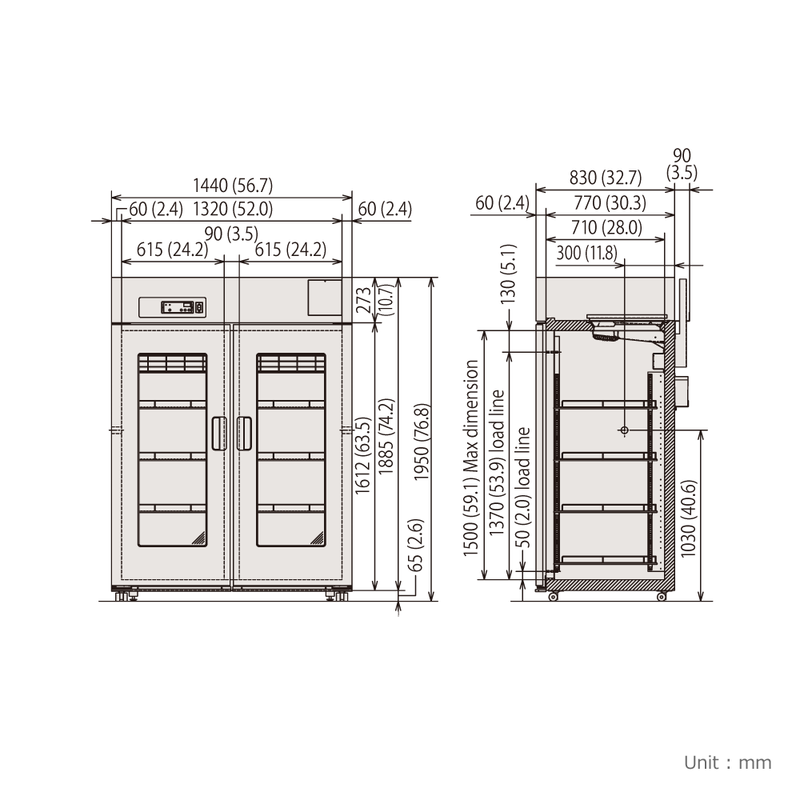 The MPR-1411 is a Large Capacity Pharmaceutical Refrigerator. 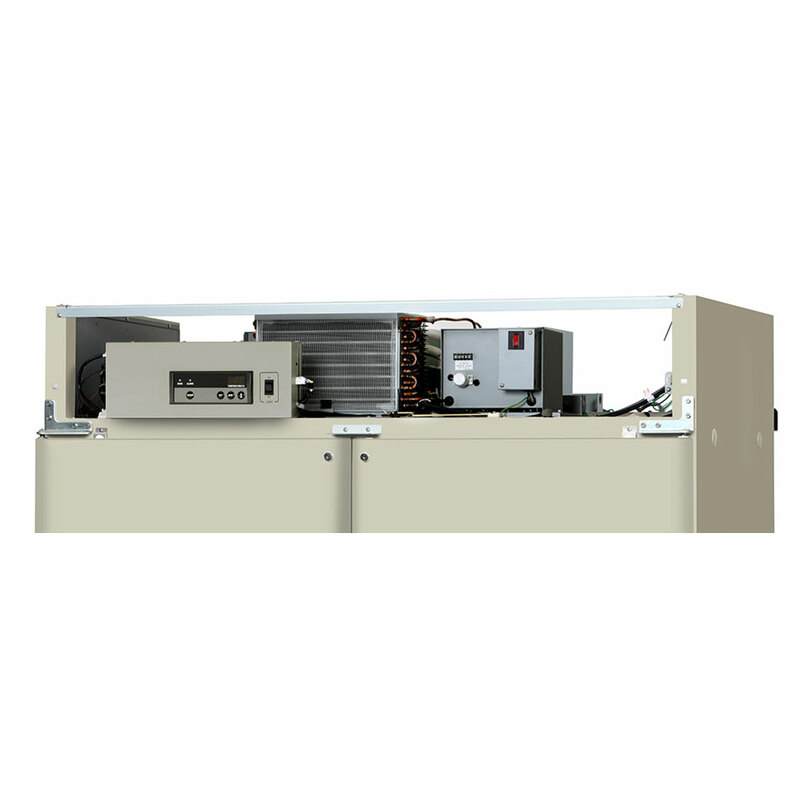 Stable and reliable for exacting laboratory requirements. 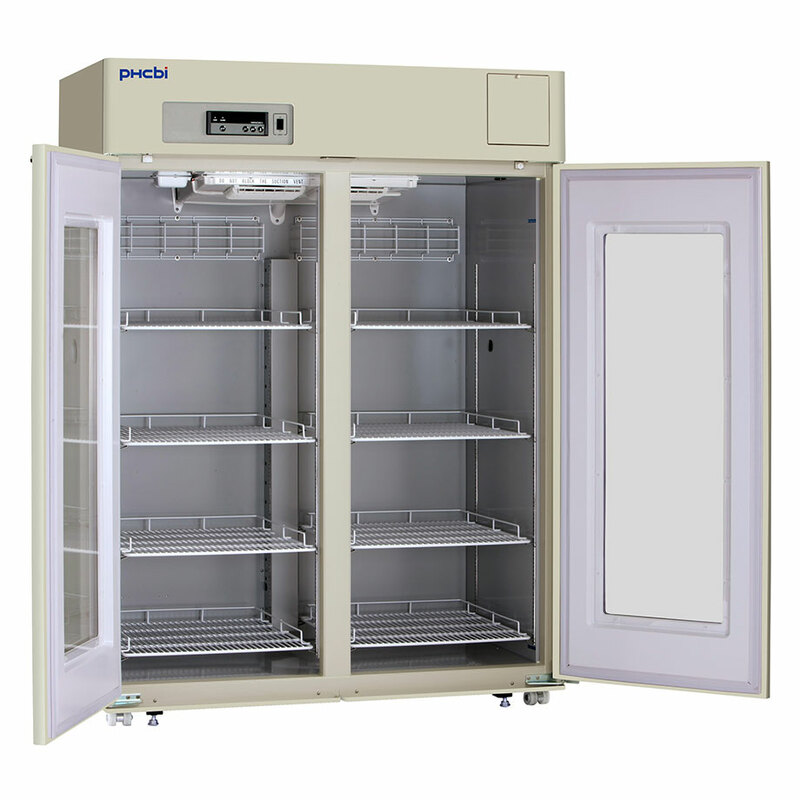 Ideal temperature environment for clinical research, pharmaceutical and industrial use. 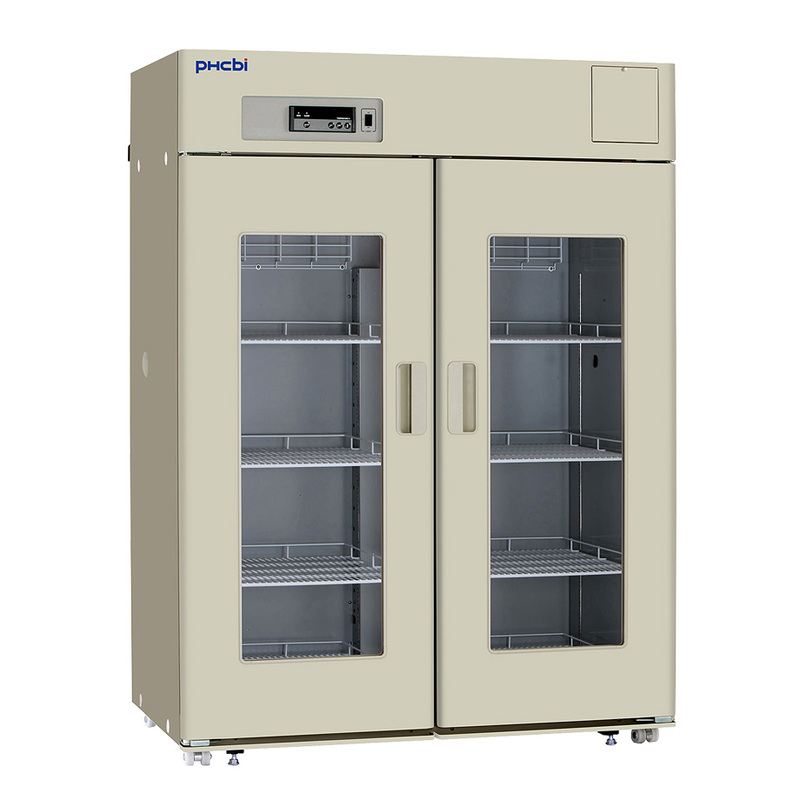 Adjustable shelves and wide range set point for varying laboratory applications including chromatography and pharmaceutical storage. 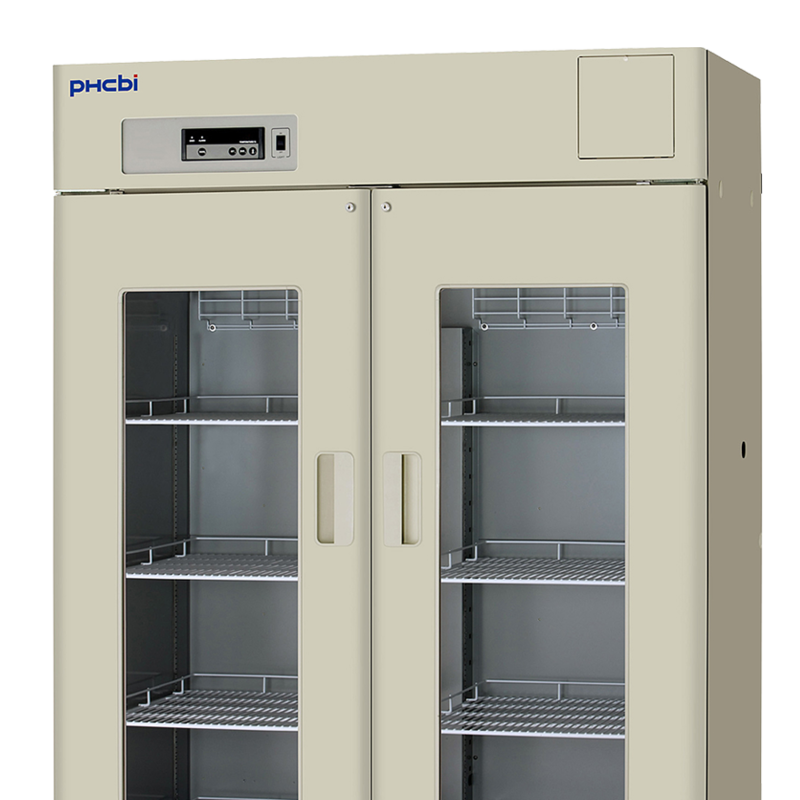 With a temperature range of 2°C to 23°C, the MPR-1411 Pharmaceutical Refrigerator is ideally suited for many tests that require a stable, cool temperature or general cold storage. 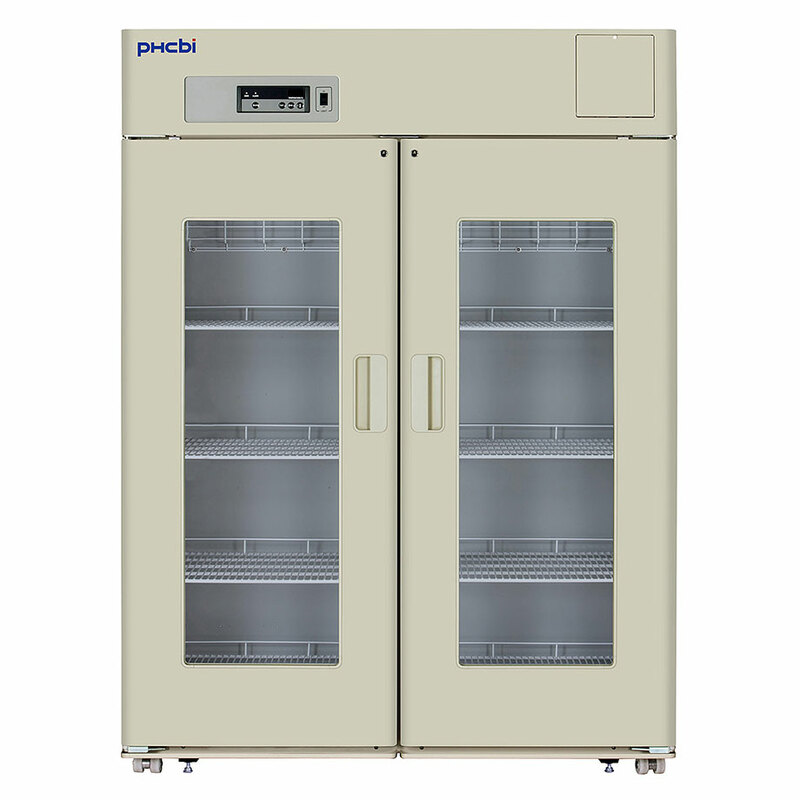 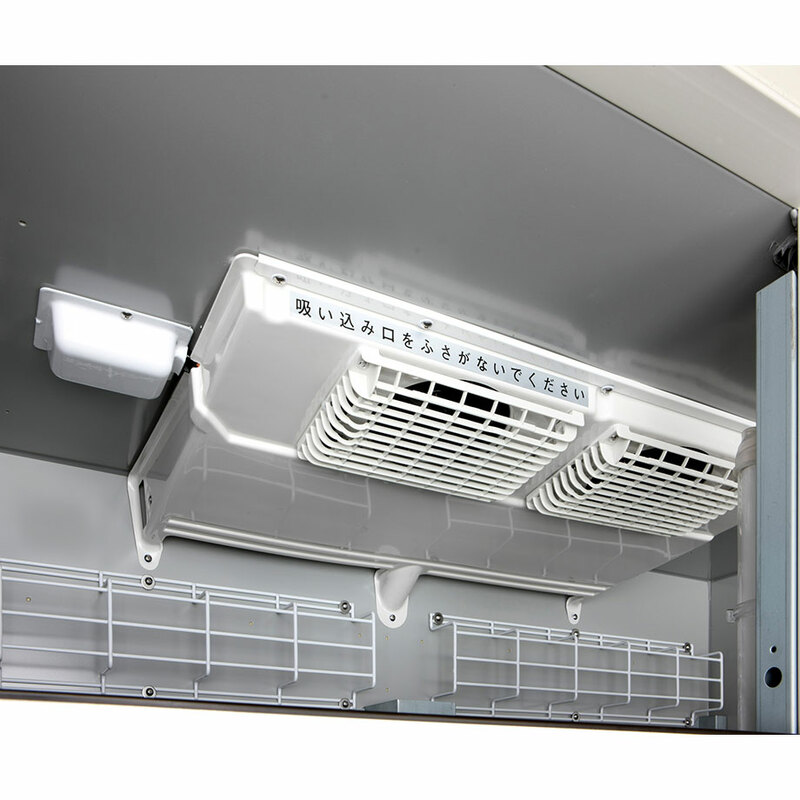 Manufactured and distributed by PHCbi, all our Laboratory Refrigerators / Pharmacy Fridges / Vaccine Fridges / lab fridges are designed to meet the most exacting standards required of a specialist Pharmaceutical Refrigerator. 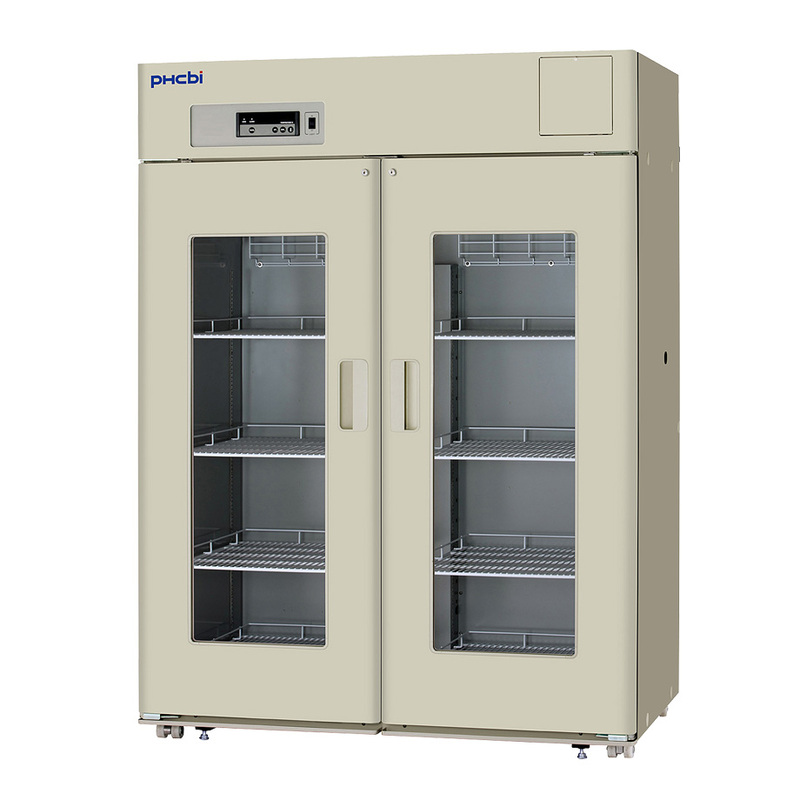 Effective, reliable temperature control, quiet operation, ease of use and ergonomic design are just a few of the features you can expect as standard from a MPR Pharmaceutical Refrigerator.